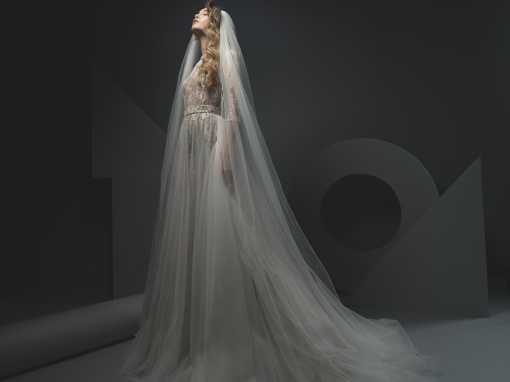 Ersa Atelier was established in 2001 in Bucharest, Romania, by twin sisters Cristina and Gabriela Antonescu. 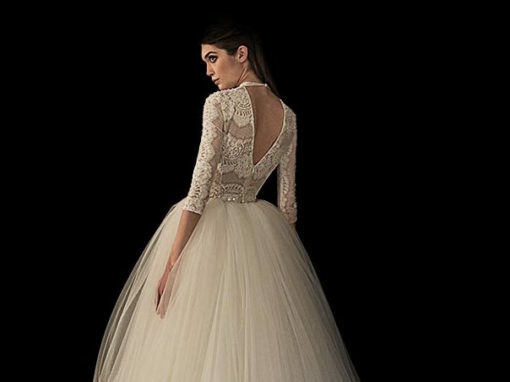 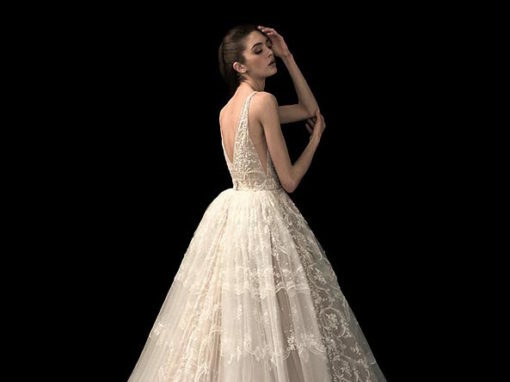 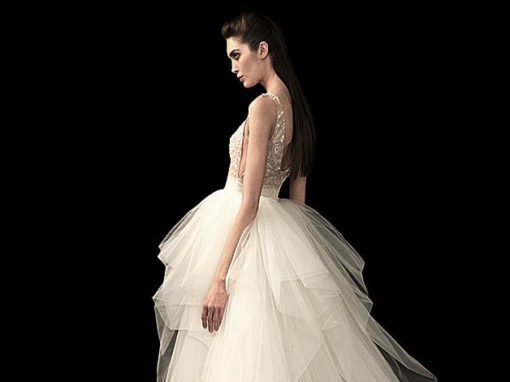 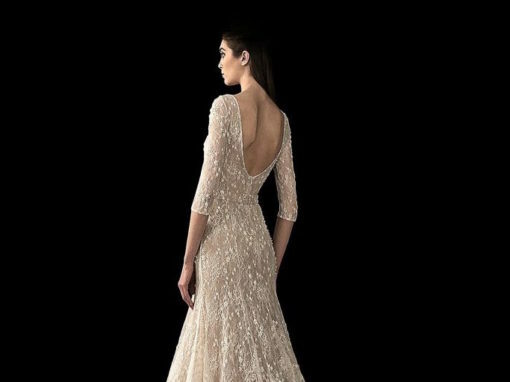 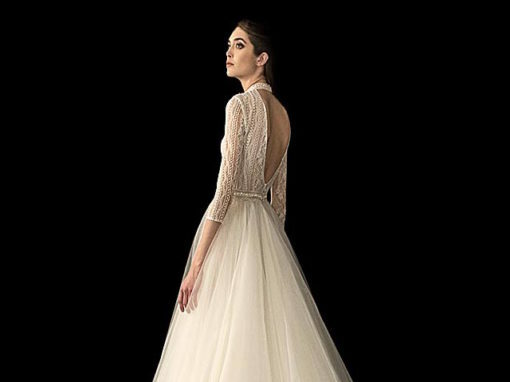 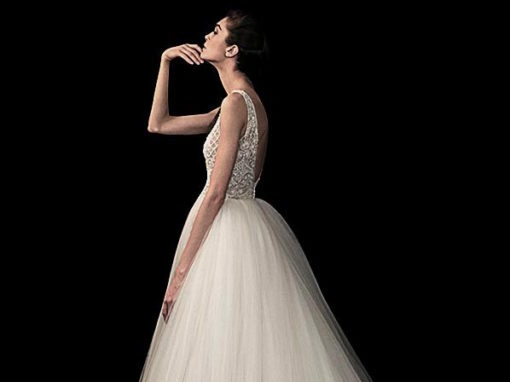 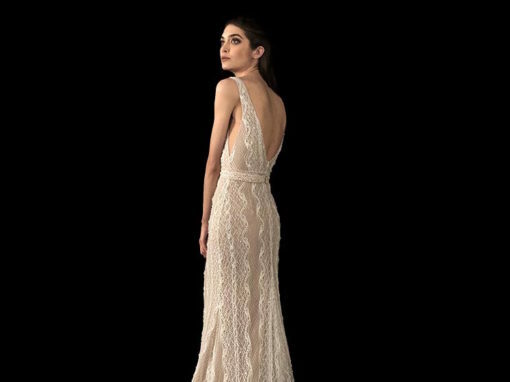 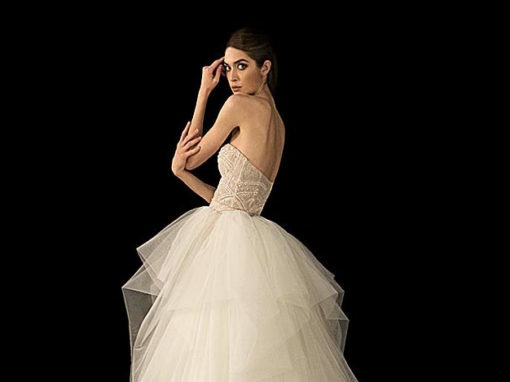 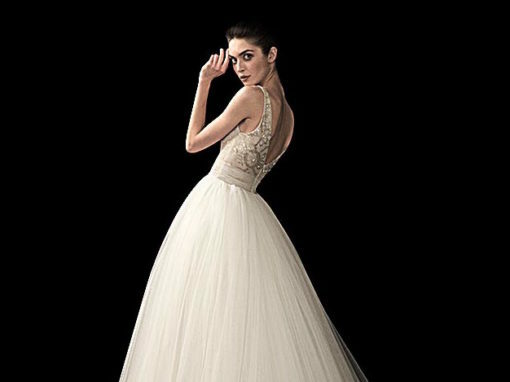 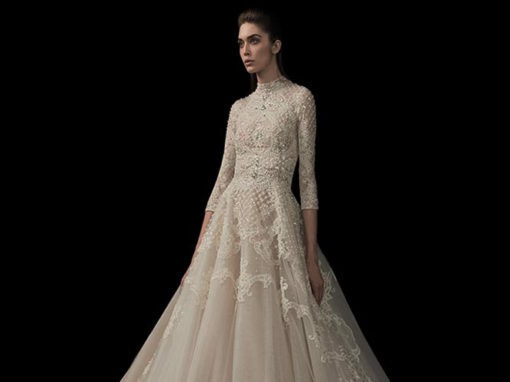 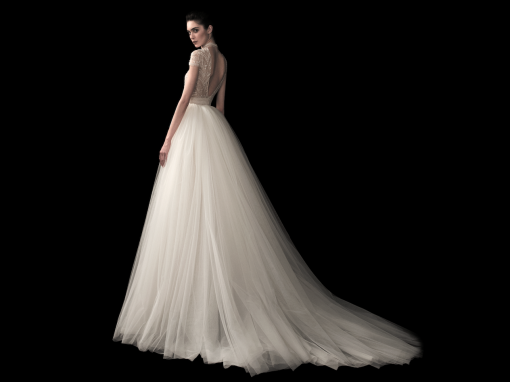 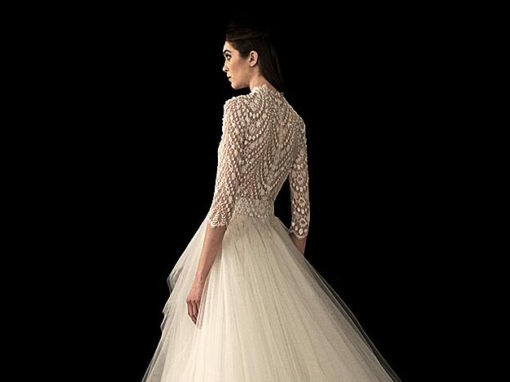 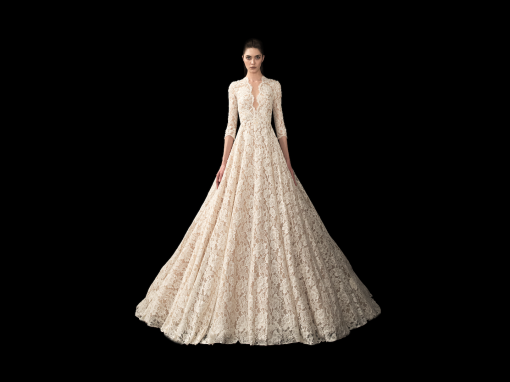 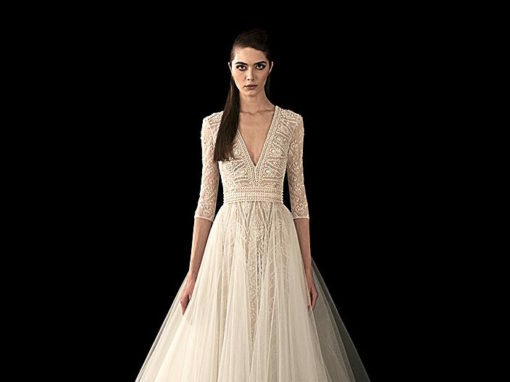 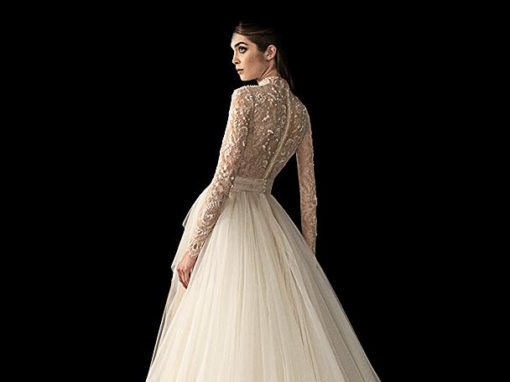 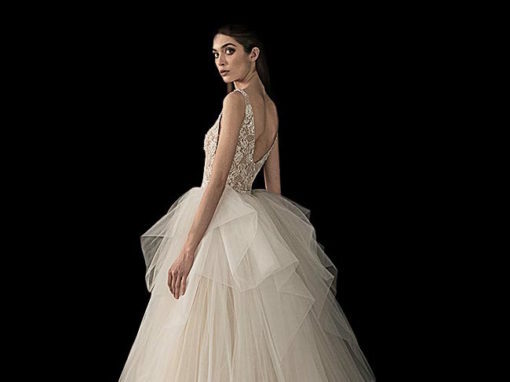 The high fashion brand has two production divisions that cover the bridal and the evening couture lines. 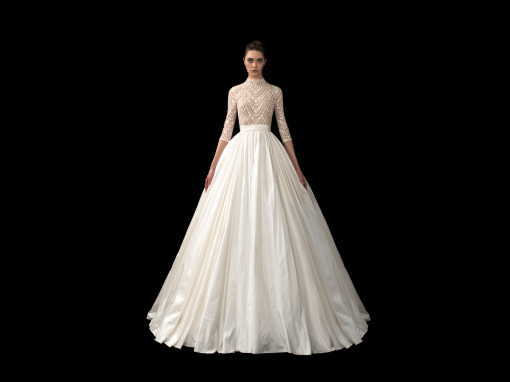 All the products are manufactured in the Bucharest-based atelier.